Alessandro Vecchi is an artist of our times. Born in Italy, raised in Brazil, this blues and classic rock lover start his relationship with music still young, when his father received a classic guitar from a friend. The presence of the instrument quickly became a reason of noise and, with the years, a great passion. 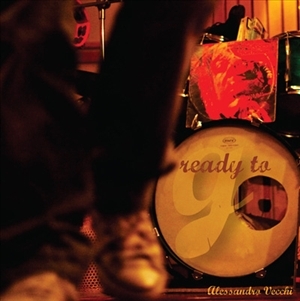 Today, with his own guitar, and after walking through the many roads life point to all of us, Alessandro decided to put some of his experience and feelings into a box, that’s how the album “Ready to Go” come to life. This album is the result of his influences that goes from Hendrix to Zeppelin, from Chopin to Malmsteen with all the Italian and Brazilian mixtures, textures flavors and smells that life thought him. Now, here, Ready to Go!